A tiny dwelling doesn’t have to cramp your decorating style. There are a few different plants that look good and add cheer as table top trees. 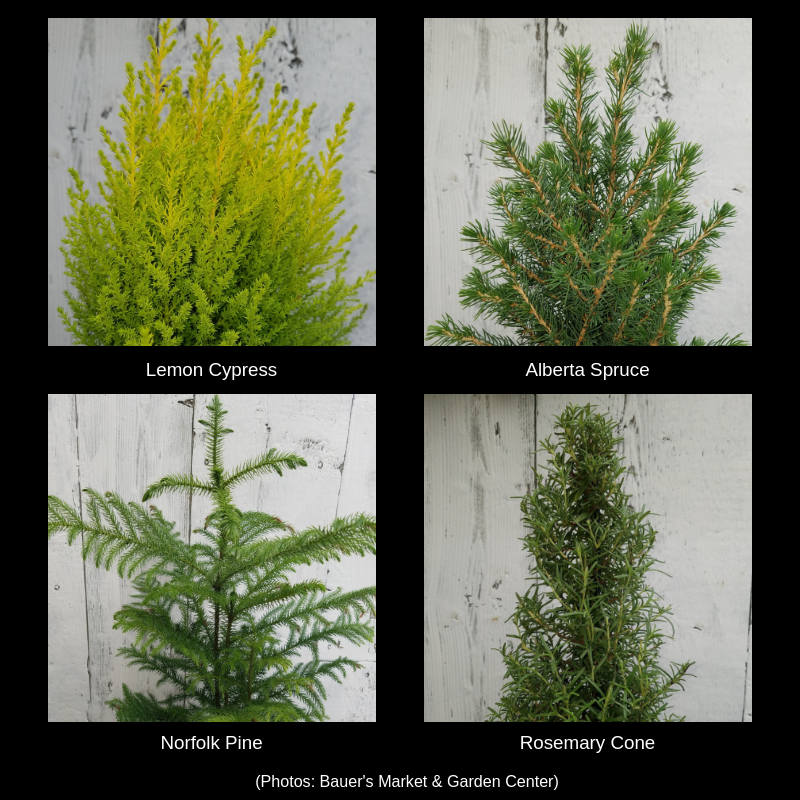 Alberta spruce, lemon cypress, and Norfolk pine are all great choices that can be decorated with miniature ornaments and micro string lights. Want a festive small plant that also comes with a heavenly scent? Rosemary cones smell amazing and may even come in handy for those holiday recipes! 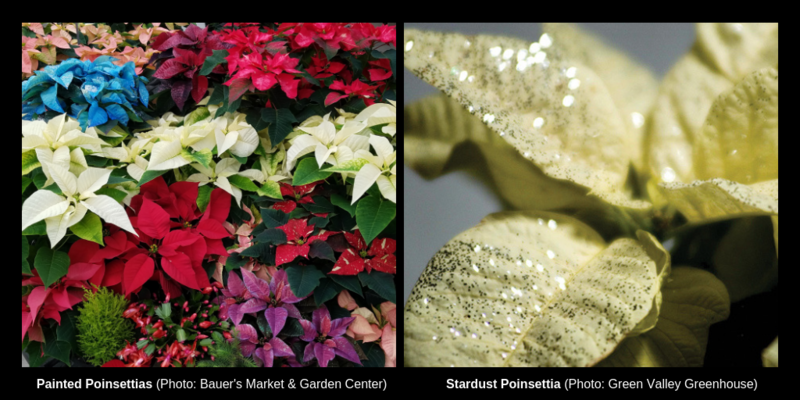 According to Jessica at Bauer’s Market & Garden Center, “Painted poinsettias are a relatively new craze that adds a modern flare to a traditional holiday plant.” Some of the colors Bauer’s carry range from bright blue to pale pink and even purple! If your favorite decoration is anything that sparkles, 2018 has the poinsettia for you! Stardust poinsettias are coated in a light glaze of glitter and are sure to catch everyone’s attention at your next holiday party. They’re eye catching on their own, but don’t forget that some decorative birch poles and greens can take your display from eye catching to show stopping. 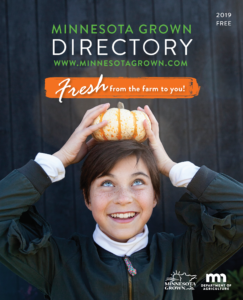 Banish the drab whites and greys of winter by adding greenery all around your home. 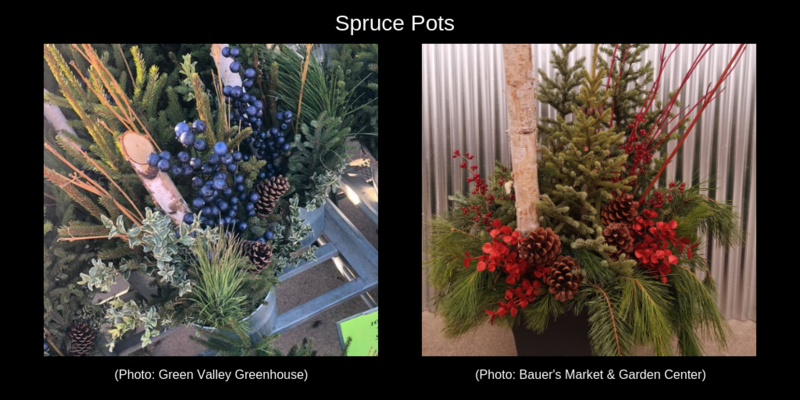 Mix bundles of greens like Port Orford cedar, incense cedar, and blueberry juniper to create center pieces, door swags, or festive wreaths.